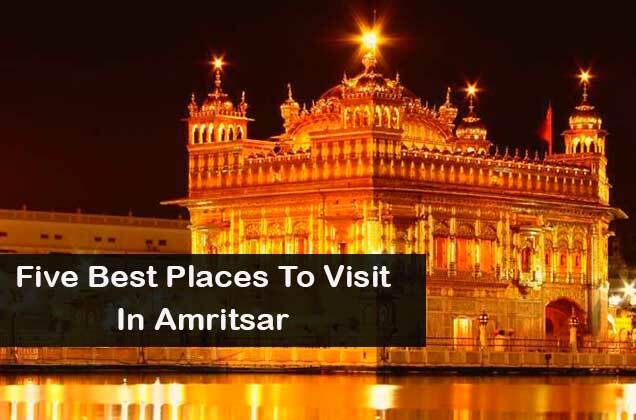 Though the whole State of Punjab is one of the preferred destinations for tourists if we talk about Amritsar then it has the rich essence of spirituality and traditions. 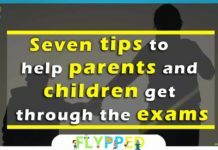 Let’s know which are the 5 best places need to visit on Amritsar trip. 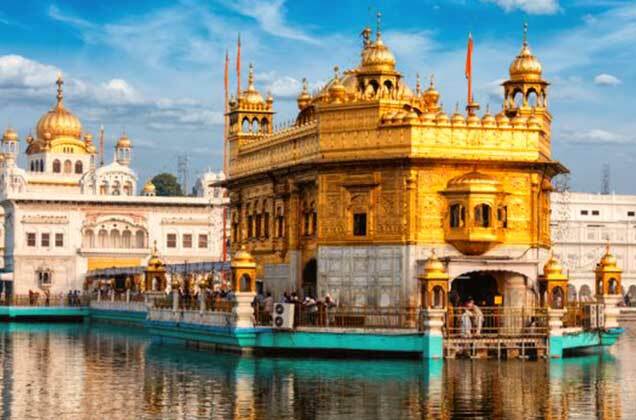 One of the sacred places for Sikhs, Sri Harmandir Sahib also known as The Golden Temple has always been the favorite for Indian and foreigners from ages. Covered with golden body scenic pond, and appetizing halwa(desert) made it popular among people from all over the world. In fact, this holy place of Sikhs are not only limited to them but all religion having different caste and traditions visit Golden temple. 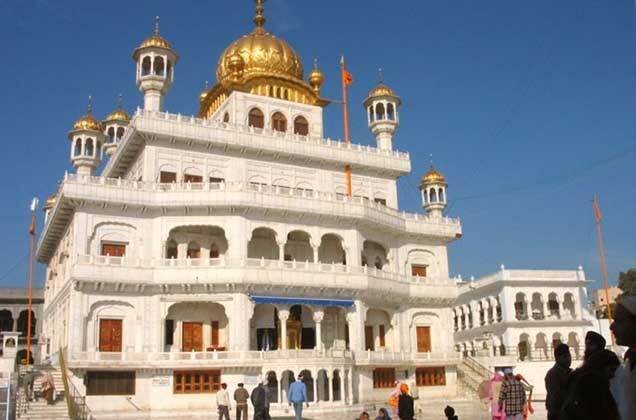 It is a divine pilgrimage for Sikhs as well as other religion too because the mesmerizing holiness drive spirituality within your conscience after visiting this place. A significant Hindu temple situated in Amritsar which is roughly 500 meters away from the Golden Temple. 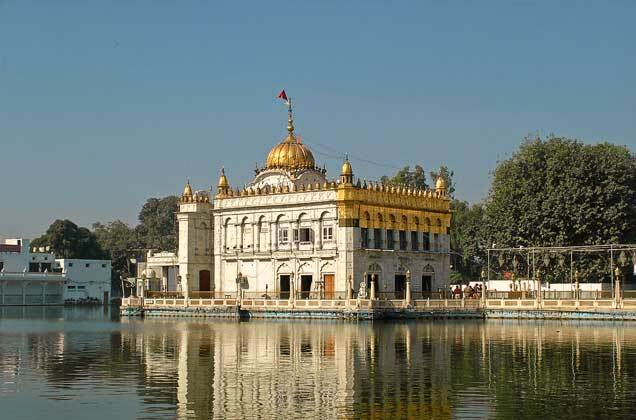 This temple also resembles Golden Temple it is devoted to Goddess Durga. Harsai Mal Kapoor had built this temple in the year 1908. In the temple compound, you can see Laxmi Narain, Mata Shitla, and Lord Hanuman. One who visits Amritsar will definitely visit Wagah Border, a must place to visit. 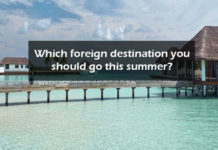 It has always been favorite for Indian tourist especially those who want to experience the life of a soldier. 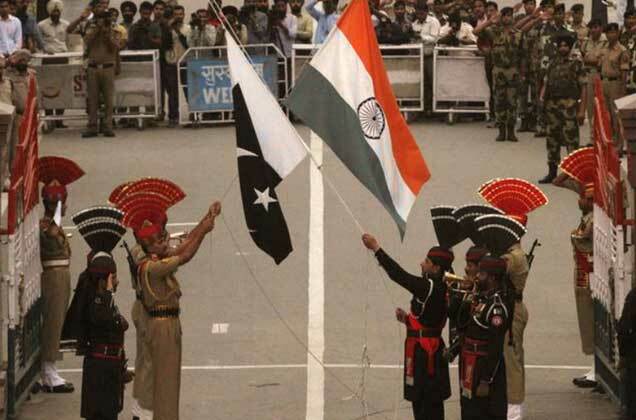 This border between India and Pakistan is about 30 km from Golden Temple. Beating retreat ceremony and change of guard are the centers of attraction in this place. The soldier of both countries shows their loyalty and aggressiveness in this place. The feeling of patriotism reaches on the top level when anyone get to see this ceremony. This Sikh temple is built at the ground of the Golden Temple by Guru Hargobind Sahib for justice and sequential issues. It is known to be the supreme post of earthly of Khalsa( unanimous body of Sikhs). The meaning of Akal Takht is eternal throne which is the representative of the spiritual autonomy of the Sikhs. 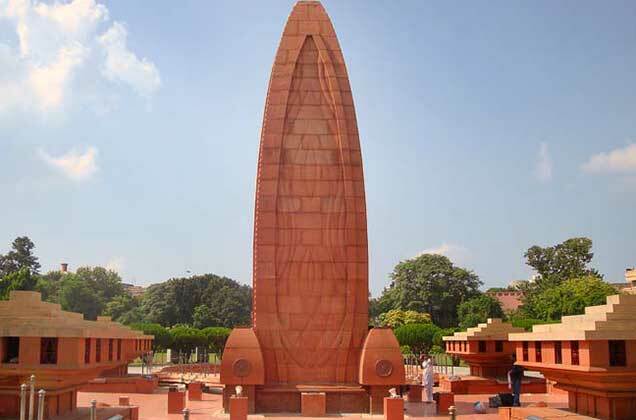 Situated within the one kilometer of distance from Golden Temple Jalianwala Bagh is a popular public place where British general Dyer had a brutally massacre of the public. This unfortunate incident happened on 13th April 1919 which was also the Pu8njabi new year(Baisakhi). British army viciously attacks gunfire on innocent public where 379 people dead and around 1100 people were badly injured. This place is the memory of that brutal massacre. Tourist can find the symbol of bullets on the wall and tourist pay homage to those people who were killed brutally by the British government.